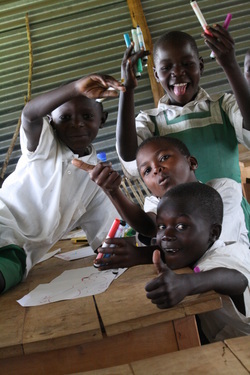 These children have already been sponsored for the 2014 school year. 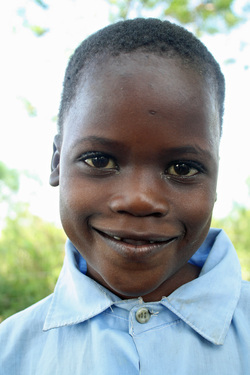 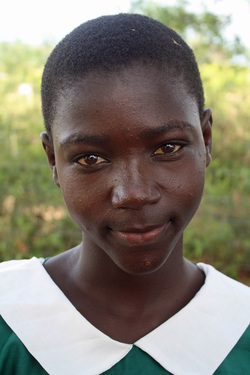 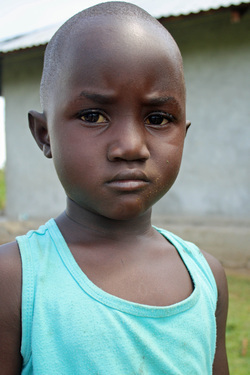 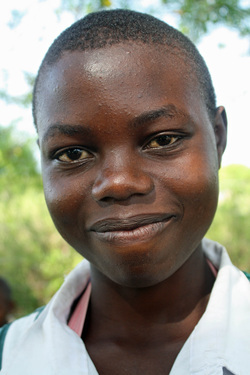 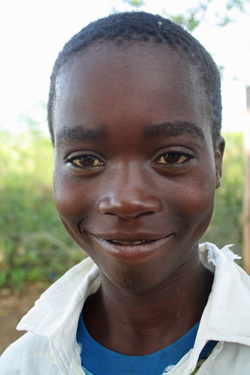 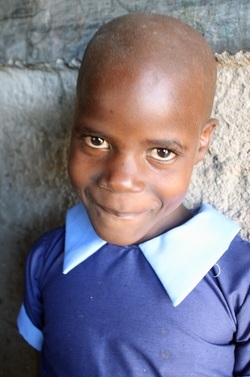 Many sponsors would like to support their child again for the 2015 school year. 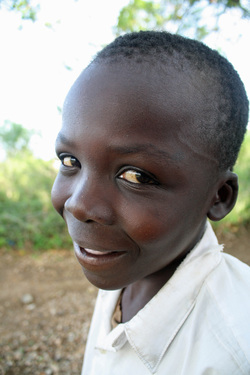 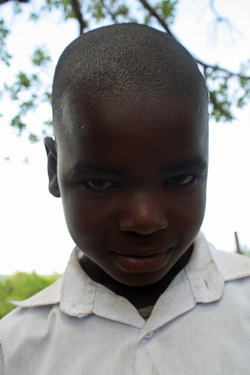 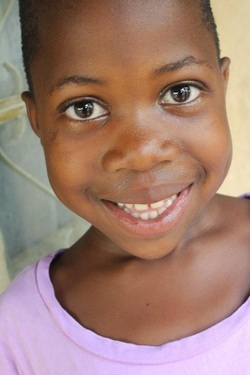 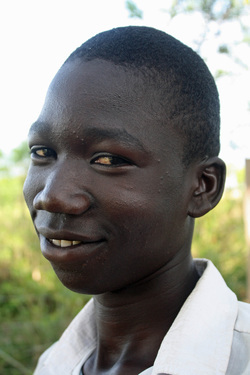 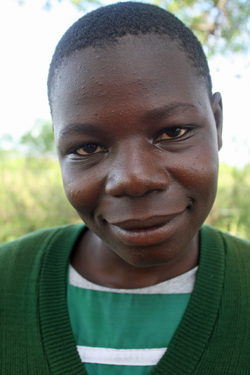 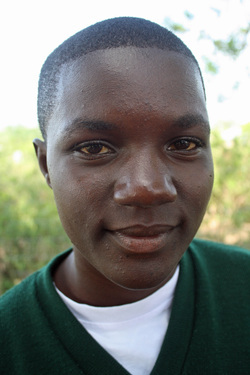 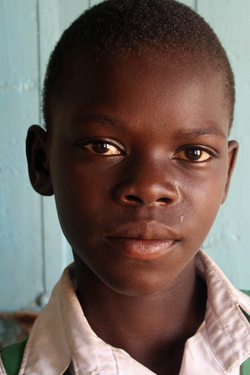 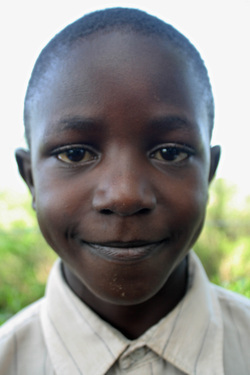 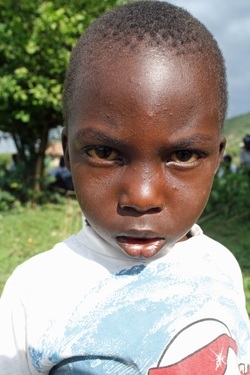 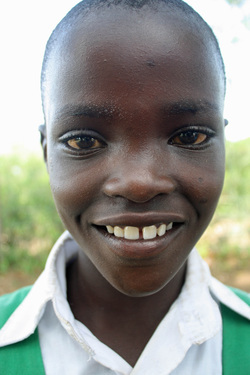 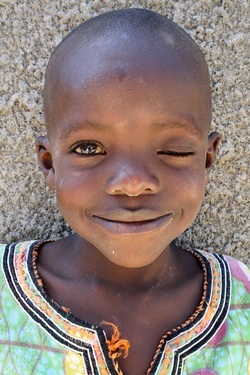 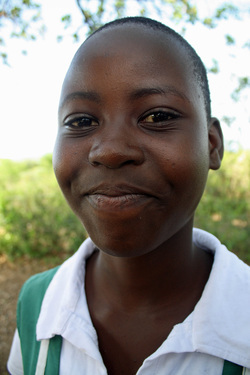 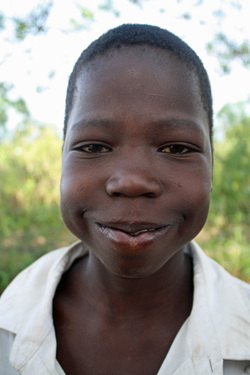 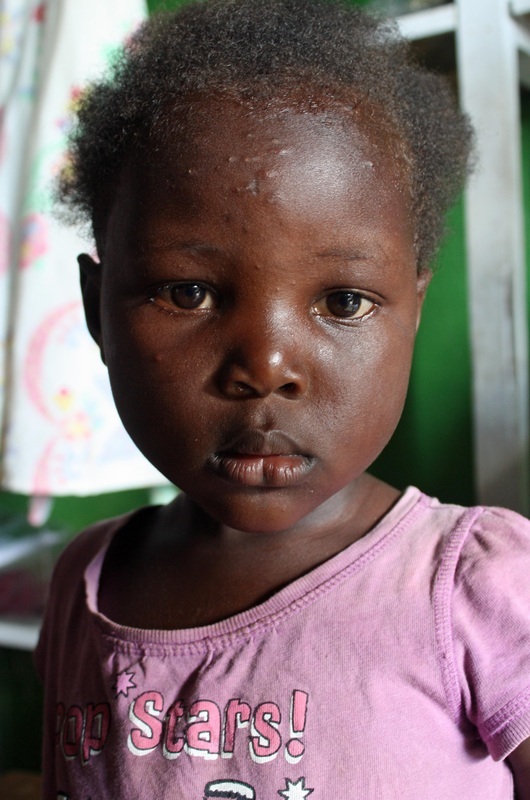 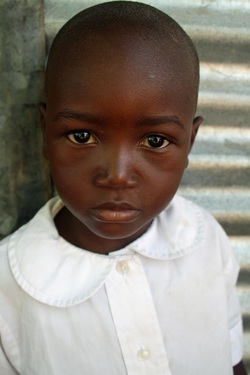 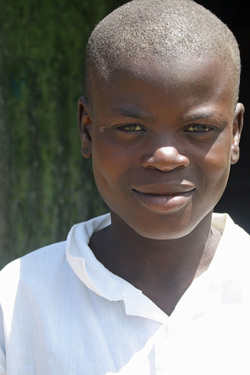 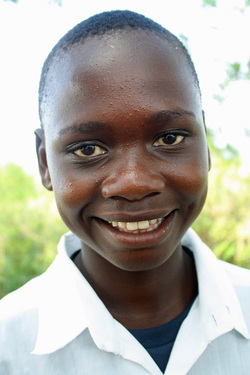 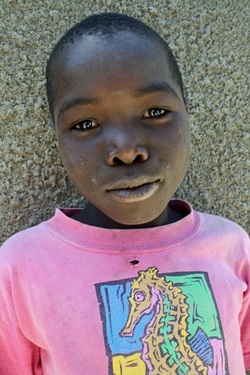 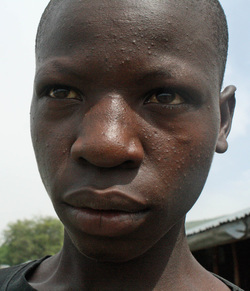 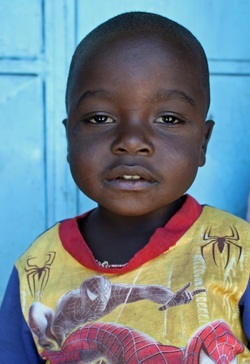 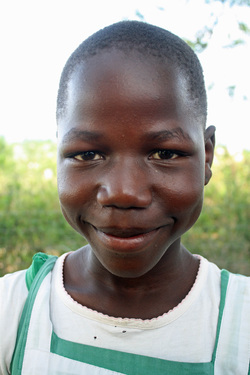 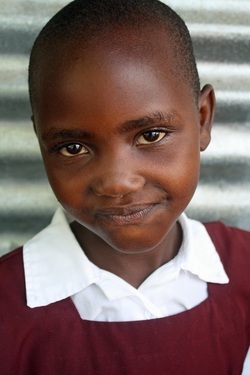 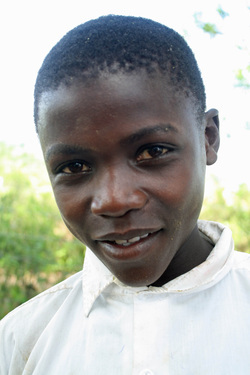 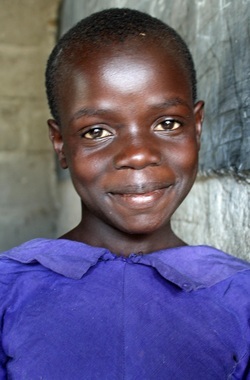 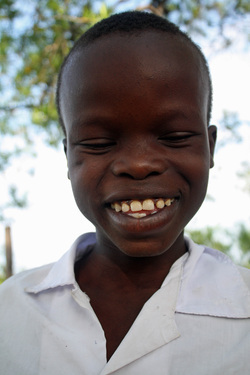 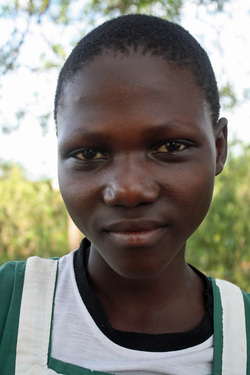 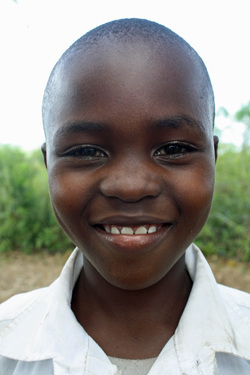 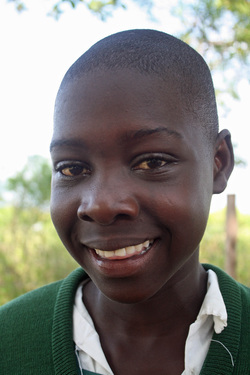 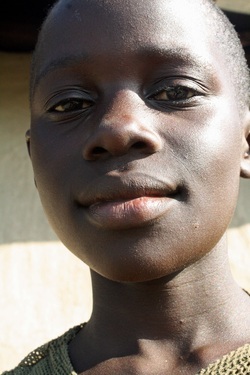 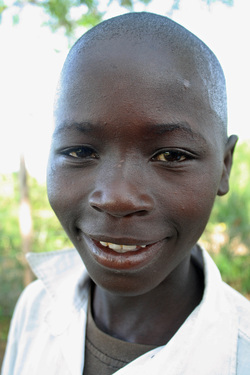 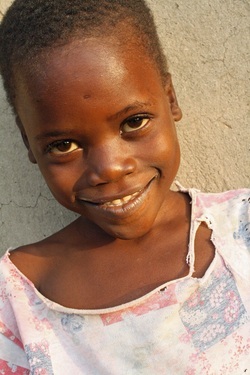 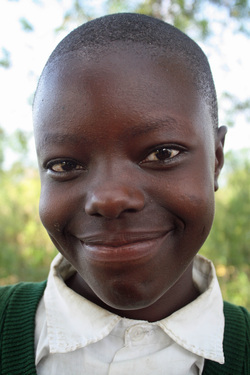 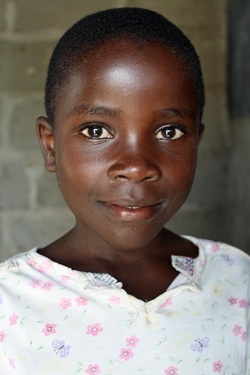 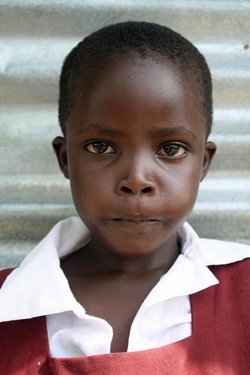 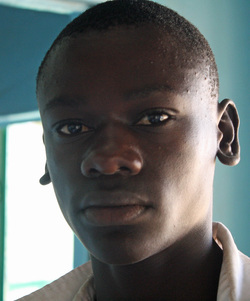 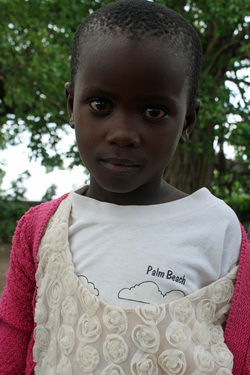 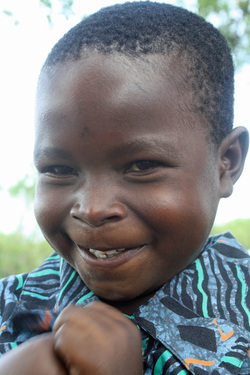 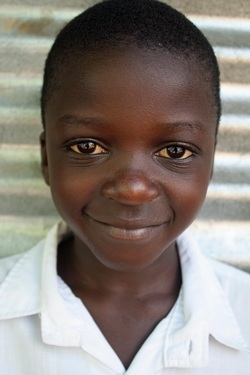 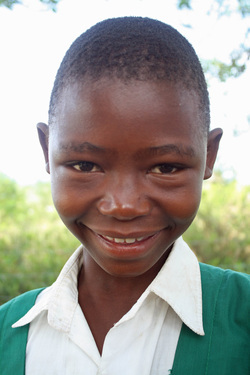 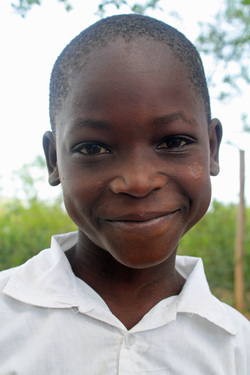 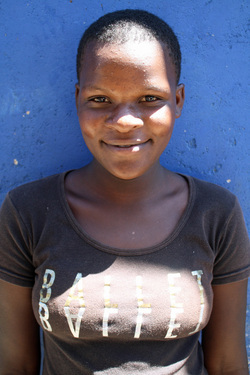 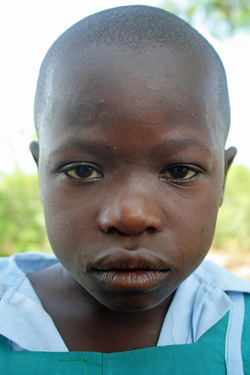 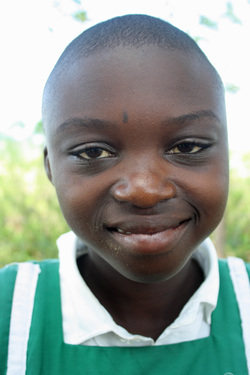 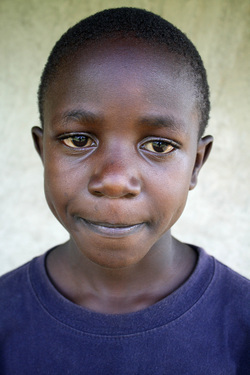 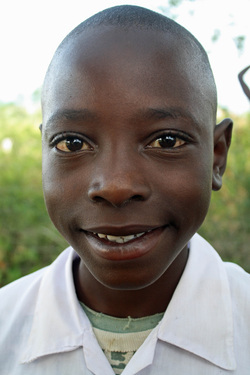 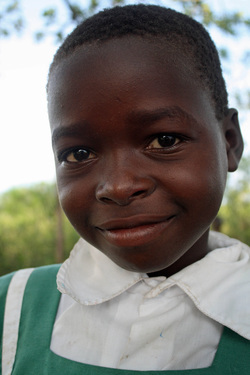 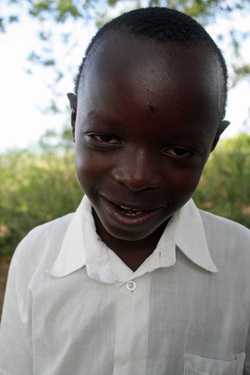 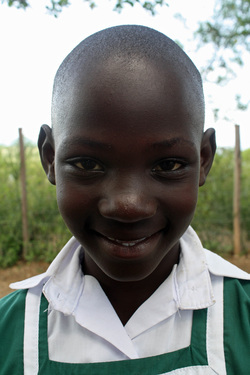 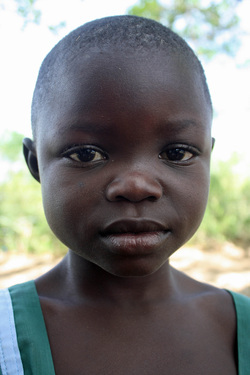 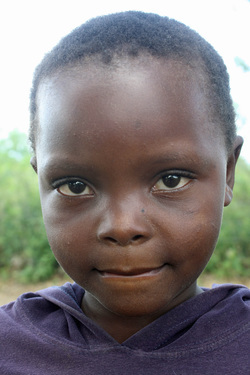 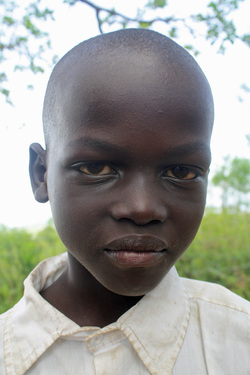 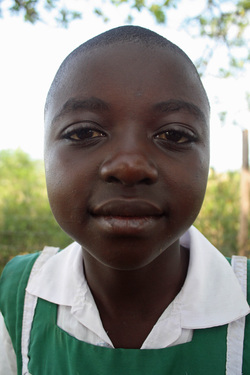 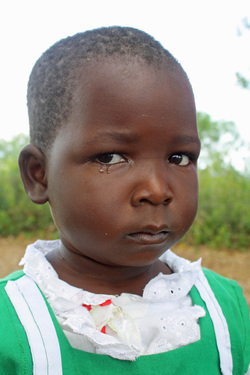 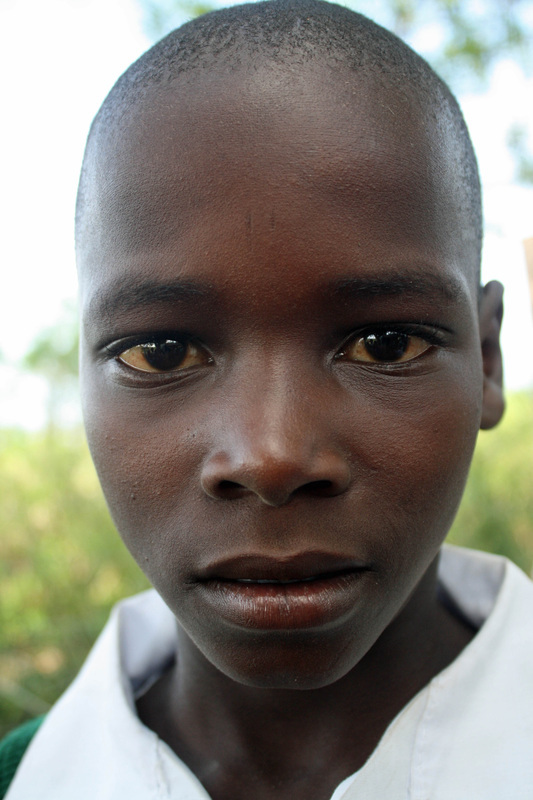 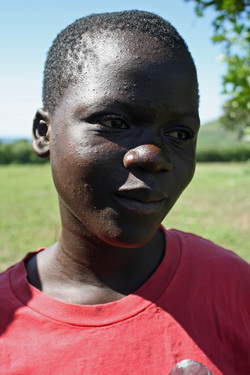 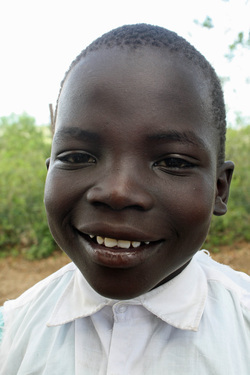 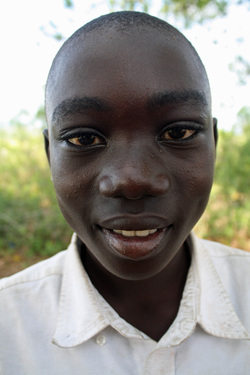 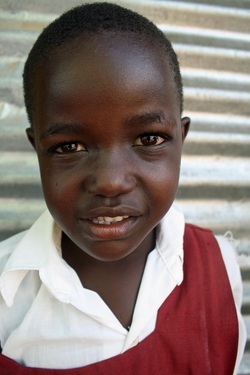 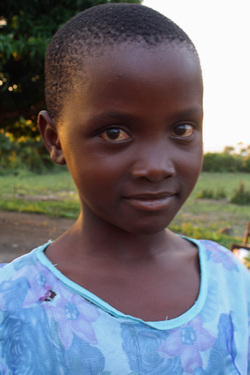 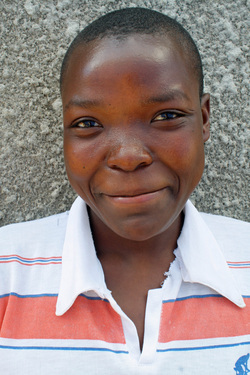 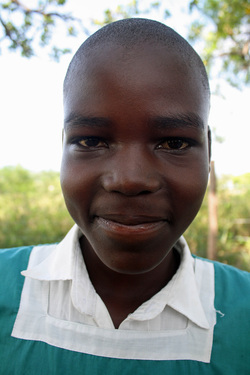 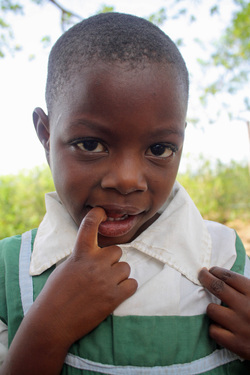 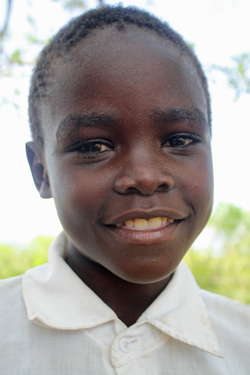 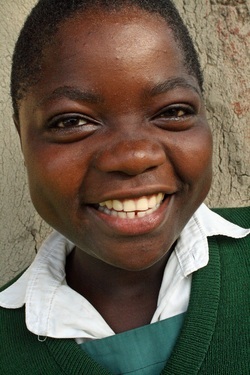 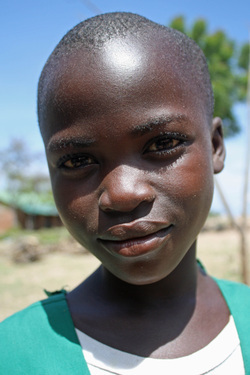 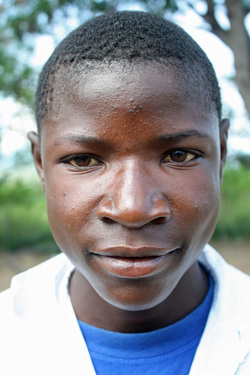 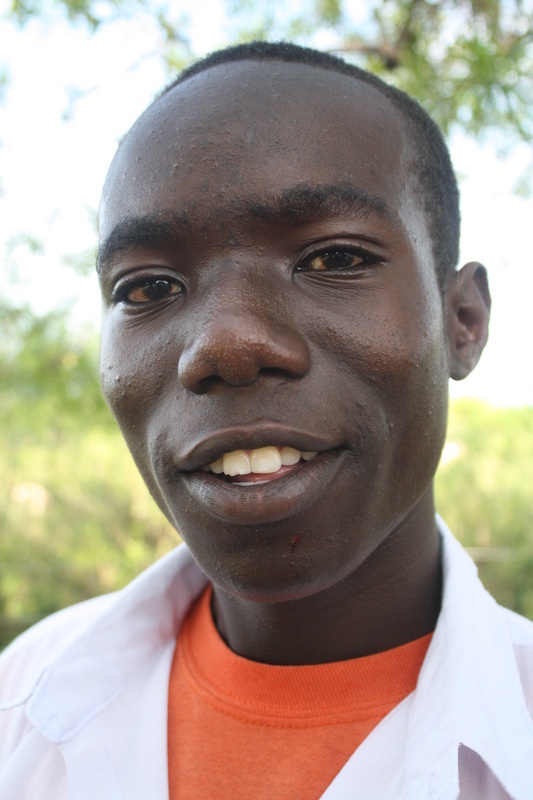 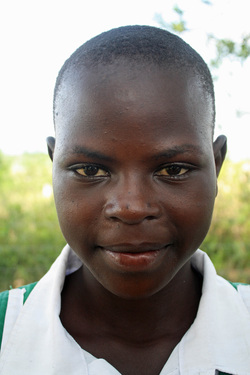 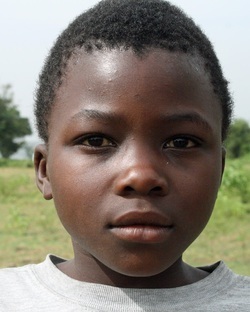 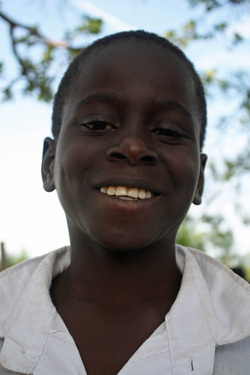 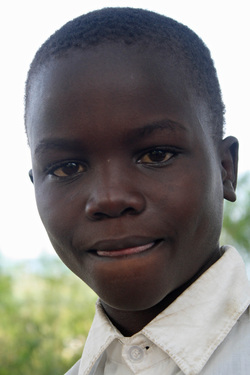 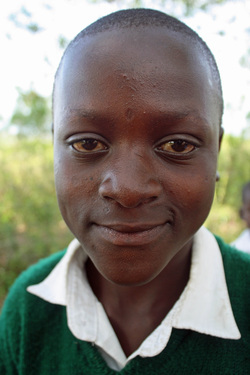 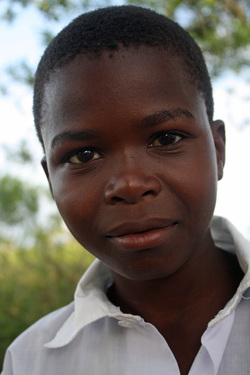 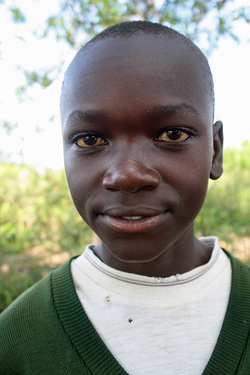 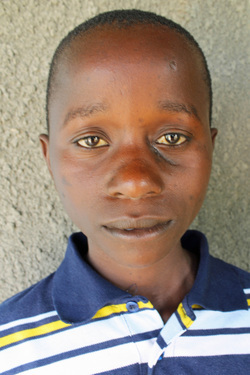 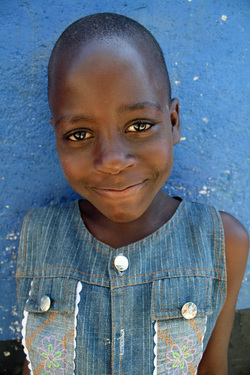 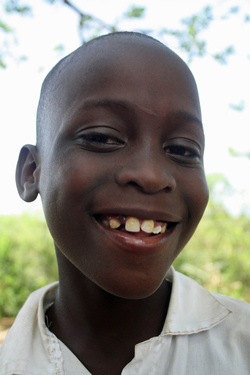 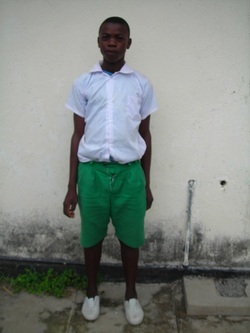 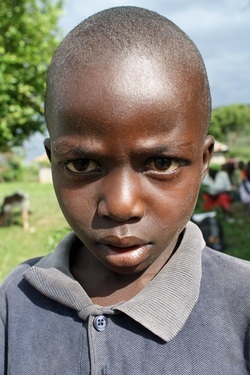 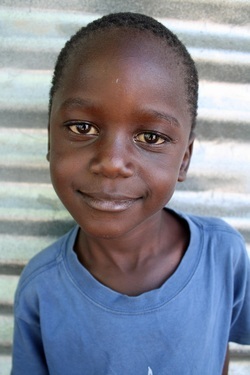 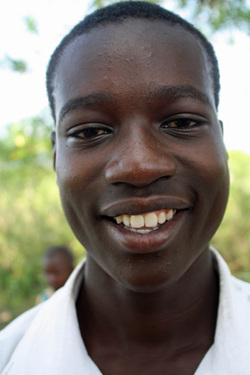 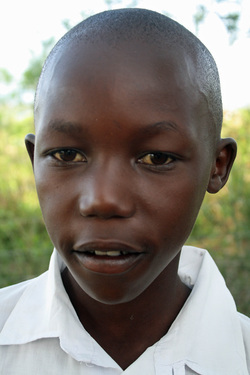 If you would like to sponsor a child who doesn't already have a sponsor follow the link below. 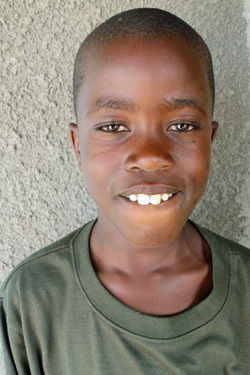 If you would like to renew your sponsorship for your child you can do so here. 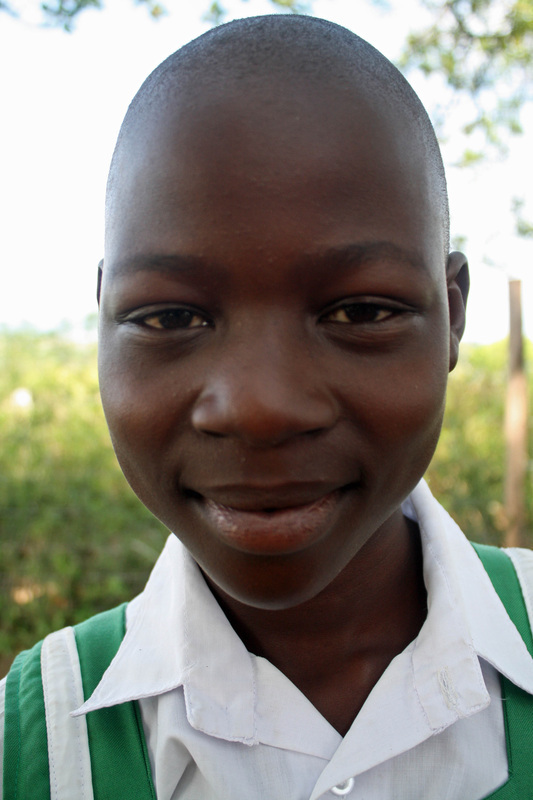 If sponsorships are not renewed by July of 2014 we wil begin to look for another sponsor for the 2015 school year.